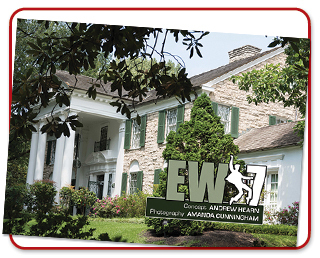 This 144-page softback book covers our sightseeing tour of the city, the EE:UK / Arena Travel events, the day trip to Tupelo, Mindi Miller at Graceland, the Circle G Ranch and much, much more! There's a FREE surprise gift worth £10.00 with every book purchased from us! !